Position poker? 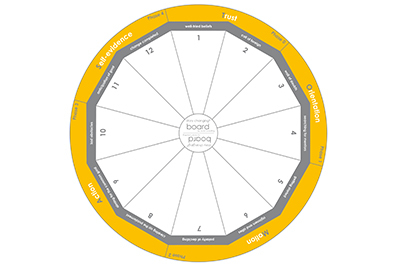 Placing your company’s managers and leaders in the optimal position. Are your company’s management and leadership positions held by those best equipped to do the job? 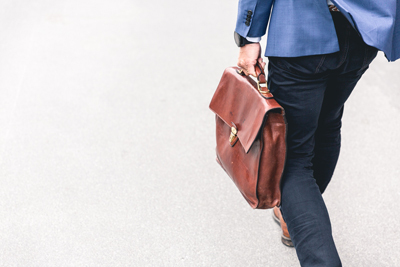 Productively allocating leadership positions is certainly not one of the easiest tasks you face, although the most suitable employee in the right position can be a boon to your profits and productivity. But how to go about finding the best person? If you have ever looked into topics concerning leadership and coaching, you have most likely encountered titles such as A Leader as Coach in trade journals or in the pages of training providers. But does it really make sense for leaders to become coaches for their employees? Or is every leader automatically a coach? Probing into this question requires expanding on the issue somewhat. We must first view human personality and coaching in general before circling back to the coaching-leadership combination. 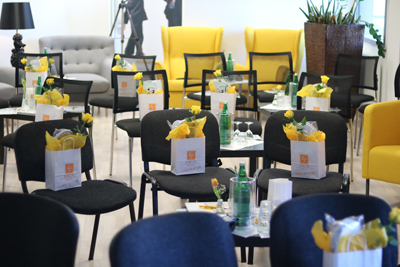 On February 14th, the day of love, over 40 executives travelled from all over Germany to gather for the fourth time at Liscia Consulting GbR in Paderborn. It’s Think Tank Time! In addition to flowers and chocolate – after all, it is Valentine’s Day – Liscia’s guests were treated to three informative talks, followed by lively Q&A, as well as a chance for personal and professional networking. In addition to new impetus for daily business, known acquaintances were refreshed and new contacts established. 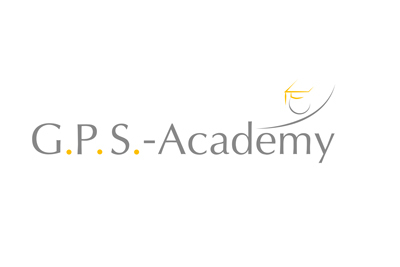 Liscia Consulting launches the G.P.S.-Academy! Not a moment too soon, the Paderborn consultancy opens the doors of the G.P.S.-Academy – Growing Personality & Skills today. What’s it all about? “Nothing new, really,” Marcello Liscia says. “We have always offered each of our clients an individual, open seminar program, exclusively adapted to their companies.” And precisely this exclusive, personal treatment is now being expanded. We are often more willing to accept changes in our private lives than we are when change comes to our professional environment. 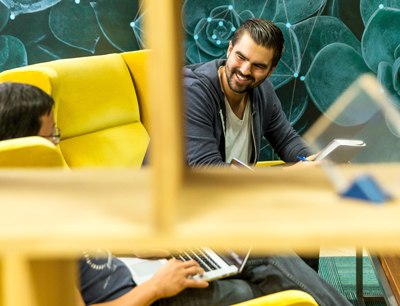 Businesses looking to alter, improve or evolve their practices are more often confronted with employee resistance than with employee enthusiasm. Yet, if you want your business to keep up in the race, you must be perpetually prepared to initiate and successfully implement change. Christmas – Cramps or carols? What’s your first thought when you think of Christmas? Stress, frenzy and chaos or contemplation, harmony and benevolence? Often, the former has the upper hand. 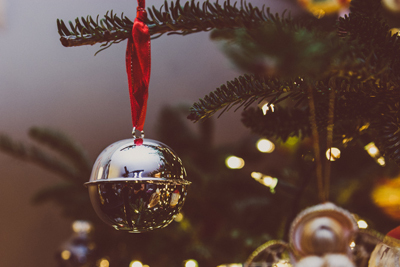 For many, the days preceding Christmas are filled with unyielding stress, racing from one business or social engagement to the next and heaving a heavy sigh of relief when the last holiday has been celebrated – now we can relax until New Year’s! 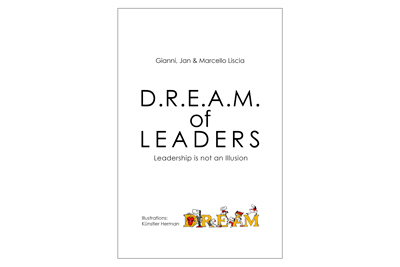 Leaders often succumb to the erroneous belief that a team’s success lies solely with its members’ skills and competence. Far too often they brush aside personality traits, giving little or no credence to the significance of personal preferences and values. Yet, an employee’s attitude decides how smoothly (and successfully) he or she merges into the team – Hire attitude and train skills! Strike five, they’re out! Five D.R.E.A.M. 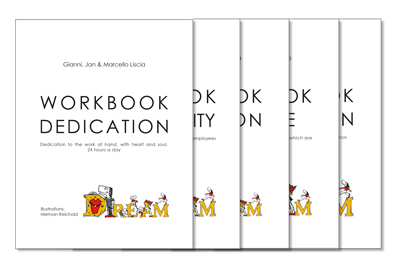 of LEADERS workbooks are now available! 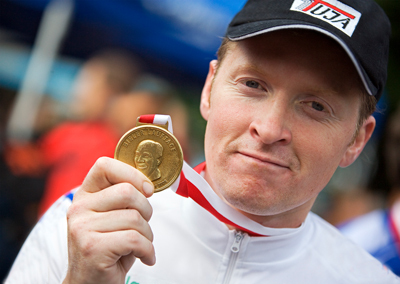 What does Coaching really mean? 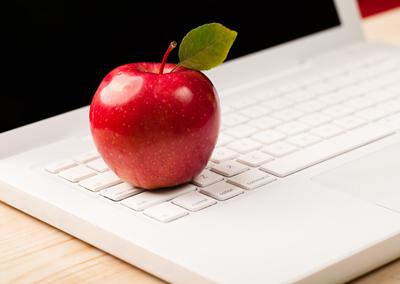 Coaching is a common term in the working world and can be heard on every corner. But what precisely is coaching? Conceptually, coaching is a structured, one-on-one dialogue intended to awaken the coachee’s inner reflection during a transitional process, opening the gateways to options and alternatives. So what does that mean concretely? On Tuesday evening, September 18, 2018, 15 BVMW members came together in Let’s Talk Business to discuss generational change and succession, a unique transitional process. 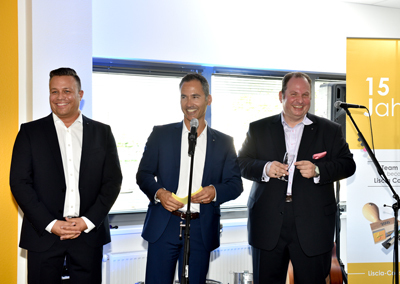 The event was hosted by Liscia Consulting GbR of Paderborn, Germany. 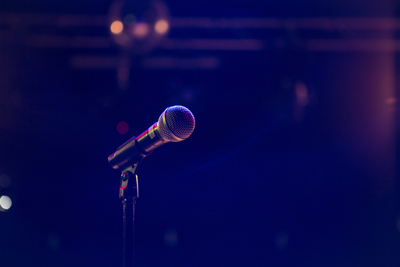 Be palpably present at your presentations! There you are at a presentation, hiding behind your slides, camouflaged with your content or literally tucked away in a corner of the room. You are passing up the chance to leave your audience with a strong impression, which in turn drains your message of its power. Many presentations hold a golden opportunity to pitch yourself, to strengthen your current position in the company or even to convey your readiness for the next rung up the ladder. 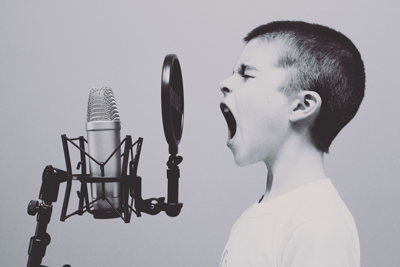 When typing the word communication in the Google search box, the first hits you come up with are ‘What is communication’; ‘How does communication work’; ‘Communication models’, and ‘Do-it-yourself communication’. So obviously, these days, our kids are breast-fed on communication models such as those from Schulz von Thun or Watzlawick. 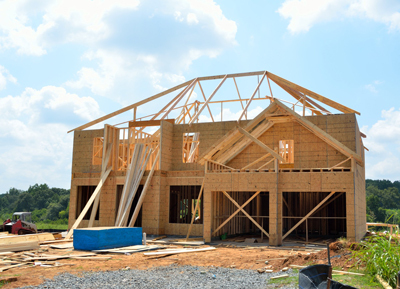 Of homeland and house-building: What does leadership mean exactly? The word leadership is a commonly accepted and intellectually understood term. It does not need any further definition. Or does it? Do we use the word too casually, without understanding is true meaning? Whoever would have thought? 2018 is but a few months old and Liscia Consulting can already pride themselves on two awards. 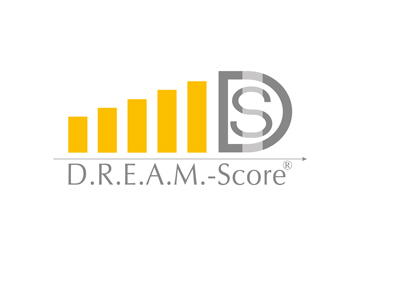 The Liscia Consulting GbR creating LEADERS product D.R.E.A.M. 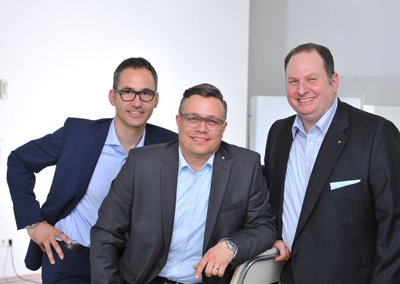 Score® not only convinced the Huber Verlag für neue Medien/Huber Publishing for New Media GmbH, but also the Initiative Mittelstand/Mid-Tier Initiative. 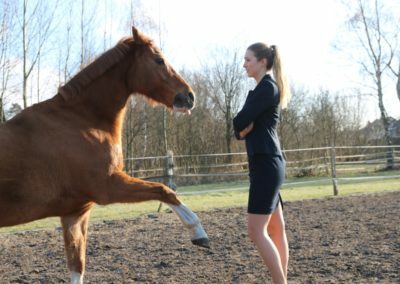 Your coach is a horse and you, the leader, are on your way to self-awareness. Horse-assisted coaching is a hands-on learning experience, directly reflecting your leadership competence and leadership style. Liscia Consulting hosted their 3rd Think Tank Leaders in Action. Many clients followed the call! 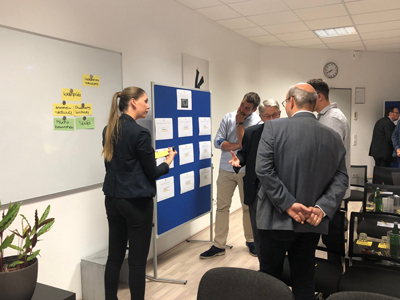 “Attention leaders, it’s Think Tank time!” The call went out in 2018, when Liscia Consulting GbR invited People Work people from all over Germany to the third event in the series. 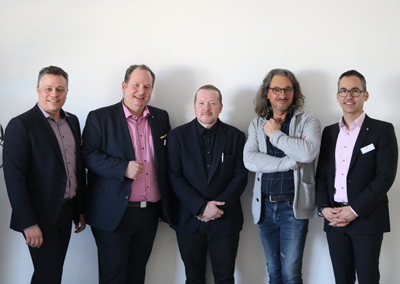 Following an 18-month break, the 3rd Think Tank Leaders in Action offered an excellent program in the consultancy’s home offices in Paderborn. 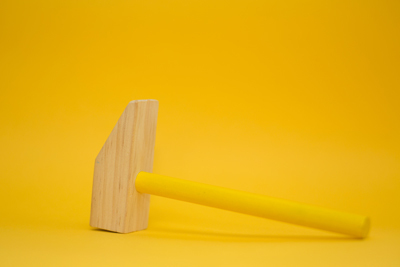 We are convinced that many enterprises are not fully tapping into their, theoretically accessible, productivity potential because their leadership positions are held by the wrong people. For example, a staffer excelling in process optimization and systems maintenance is not automatically a good leader. Working with people calls for altogether different strengths and values. 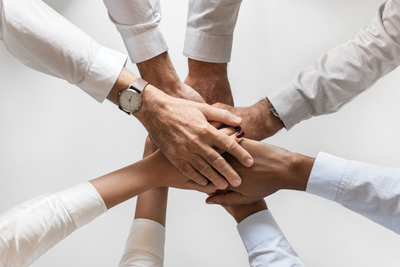 An economically successful business, striving to leave their competitors in the dust, needs managers and leaders – each in the proper proposition. The manager builds the house, the leader creates a professional homeland. An outstanding company drawing fully on its potential needs both the mason who can put up perfectly aligned walls as well as the interior architect designing a comfortable living space. It’s 2017, and once more the Huber Verlag für Neue Medien (Huber Publications for New Media) GmbH acknowledges exceptionally progressive industry products that make significant economic, social, technological and environmental contributions. Liscia Consulting GbR creatingLEADERS, with their product, story changing® Consultant, impressed the expert jury of industry elite, professors and trade journalists, taking home the BEST OF 2017 award. I know it, when i see it! 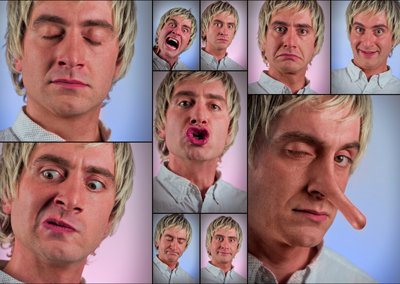 Discovering the truth via micro expressions. Emotions make our lives worth living. And the quality of emotions determines our life quality. Every relationship that we enter is characterized by emotions. Those can be positive and cause true happy moments by releasing endorphins. Or they are negative and stress hormones flow through our body and mind. Every action that we perform is eventually based on an emotion, as well as every decision that we take. Even rational and logical decisions give us a good feeling: a feeling of safety and the positive feeling that we made the right choice. 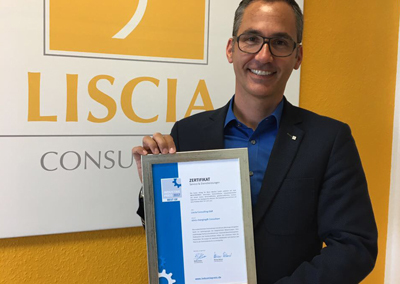 On November 19, 2016 Liscia Consulting received the annual award given by the Deutscher Verband für Coaching and Training e.V. (DVCT) in Hamburg. Their concept „story changing®“ received the award after a one hour live presentation against two other finalists. Not only the five member jury, all business representatives, was eligible to vote but also the professional audience present for the final presentation. 2. Think-Tank – Leader in Action – Quite a Success! On October 20, 2016 decision makers from Germany and Europe came together for “think tanking” in Paderborn. 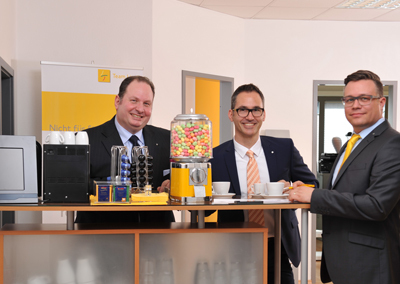 On Thursday at Liscia Consulting headquarters in Paderborn there was a chummy atmosphere because of the 2. Think-Tank – Leader in Action. The participating managers from international companies were looking forward to a day full of informative lectures, question and answer rounds and networking with colleagues from various industries. Liscia Consulting extends an invitation to the 2nd Think-Tank in Paderborn. What challenges daily await managers from industry and business? What hurdles have to be taken? To answer these questions some 75 company directors and decision makers from international companies have been invited to the 2nd Think-Tank in Paderborn. Aligning company processes and strategies, creating growth, using leadership to reach goals – these are the daily challenges managers see themselves confronted with. Marcello Liscia with the keynote “A.P.F.E.L-Strategie®” at MEiM 2016! Liscia Consulting’s invitation to their “15th Impulstag” in Paderborn. Want can we expect in 2016 and 2017? In order to find the answer, Liscia Consulting is inviting businesses to come to its “15th Impulstag -– A System for the System – Strategic Personnel Development in the Food Service and Hotel Industries” on August 18, 2016. Up to 75 general managers and decision makers from the system catering and hotel industries have been invited. 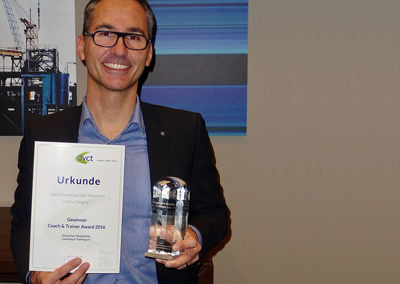 Johnson Controls receives the quality seal in the category “Innovationpreis” at the Deutsche Bildungspreis 2016. Congratulations, Johnson Controls! The entire team at Liscia Consulting GbR congratulates their long-time customer for this award! 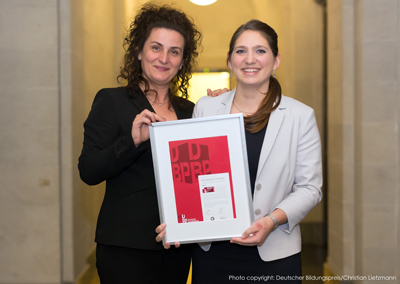 For years now the Deutsche Bildungspreis is awarded to companies and institutions that are active in further education and talent management and encourage their employees in an exemplary manner. 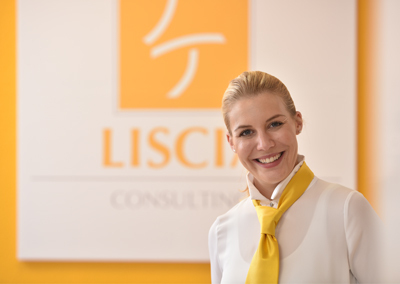 A former Enchlada-Gruppe employee has joined the team at Liscia Consulting GbR- creatingLEADERS. 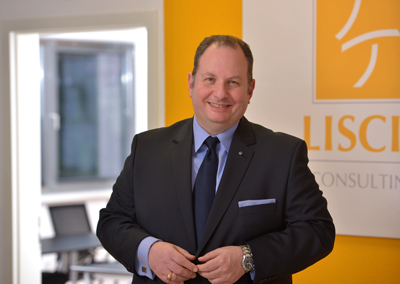 Helping companies to advance and making leaders not just developing them – that is the credo of Liscia Consulting GbR located in Paderborn. Tina Vogel has found her calling there and will be joining the team of consultants at Liscia on Jan. 1, 2016. That is how a customer becomes a colleague and in future will contribute considerably to making Leading Managers out of managers. 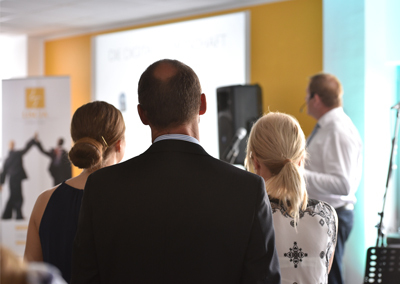 On July 2nd, 2015 Liscia Consulting GbR-creatingLEADERS celebrated its 15th anniversary with about 80 guests. It was a day that could not have been more perfect for a celebration of this kind – the 15th year of Liscia – today the company is called Liscia Consulting GbR – creating LEADERS, earlier known as Team Liscia. On July 2nd the team around Gianni Liscia, Marcello Liscia and Jan Liscia celebrated together with clients and other guests what began very small 15 years ago and has developed into a consulting firm that has adopted the credo “We make leaders”. 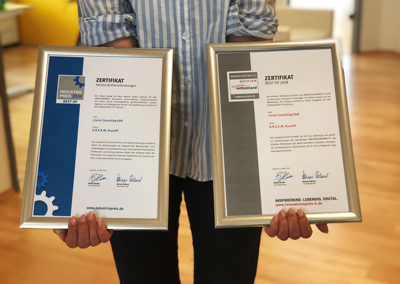 The managers of Liscia Consulting are now certified H.A.P.-specialists thus expanding their know-how in dealing with complex and turbulent situations in companies. For example – a project or the large-lot production has been delayed, new demands are made or employees have been removed from a project – managers know about these and similar problems which have to be solved in one way or another. Every project is full of dynamics like this. The expectations on management are constantly rising. Training as a H.A.P.-practitioner – which stands for highly adaptive projects – provides the valuable know-how to deal competently with the dynamics in projects and with the unforeseen. Marcello, Jan and Gianni Liscia have acquired this certificate. IAA Commercial Vehicles presents the world’s first! Team Liscia was there! The leading fair for mobility, transport and logistics, IAA Nutzfahrzeuge, opened its doors on September 25th, 2014 and is showing 322 world firsts. Team Liscia, experts for change processes was present on September 28th with its own world premiere. Gianni Liscia, one of Team Liscia’s two founders, presented his ideas about the newest brand new topic to an interested audience on the stage Job and Career. His presentation “Employee Engagement – the WOW-factor for sustainable company success” illustrated the picture of an executive under the aspect of leadership within 45 minutes using humor but straight language that provided the listeners with a lot to think about. The speaker emphasized the following, “Here in Germany,” said Gianni Liscia, “we use too many Americanisms without thinking about what they actually mean. There is quite a difference between management and leadership. Liscia enthused with simple tips and sustainable strategies. “Wolff trifft Jaeger, a Hamburg agency for creative communication consulting, drew attention to its third annual information evening ‘Spring in Your Head’. Under the title ‘Home Away from Home, My Work Place’, decision makers from all branches of industry met to hear exciting guest speeches and trends from Live-Communications and Marketing. Topics on this evening were among others leadership cultures, health at work as well as WtJ-product Beat Kantine. Consulting firms today are challenged in a number of ways. They must analyze problems, check the status quo, present possible solutions and pull everyone into the same boot when it is time to put everything together. Lucky are those who have the right tools that help and can be applied in varied situations of change. 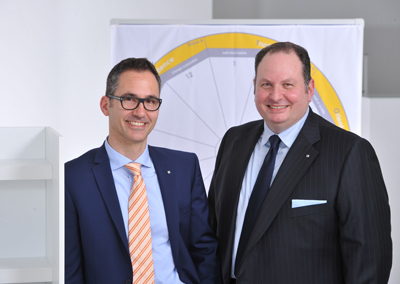 That is what Gianni and Marcello Liscia of Team Liscia – the strategy experts for process change in Paderborn – thought so they proceeded to attain their accreditation as 9 levels consultants from the 9 Levels’ founder and chief executive Rainer Krumm. 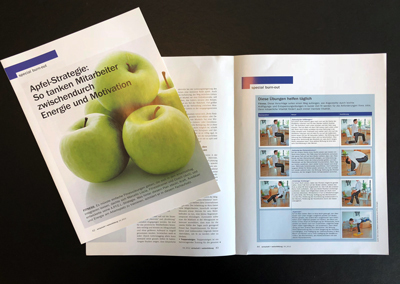 The magazine “wirtschaft+weiterbildung” allowed 4 pages to present A.P.F.E.L.-Strategie® as a part of their special on burn-out. 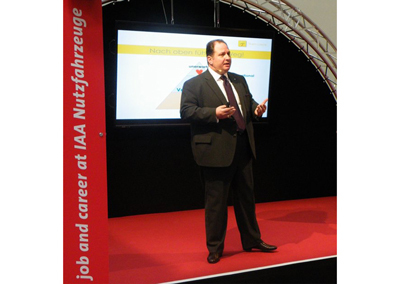 “wirtschaft+weiterbldung” is one of the leading magazines on leadership, personnel development and E-Learning. Its main readers are trainers and coaches but above all managers and human resource departments. The edition April 2012 focused on health and the prevention of burn-out.